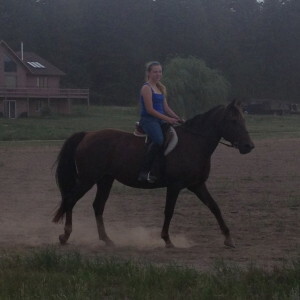 Jewel is a horse that lives up to her name, she is a Jewel to own. 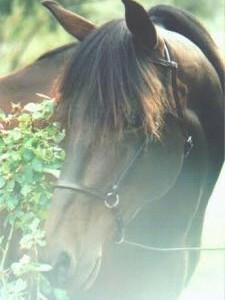 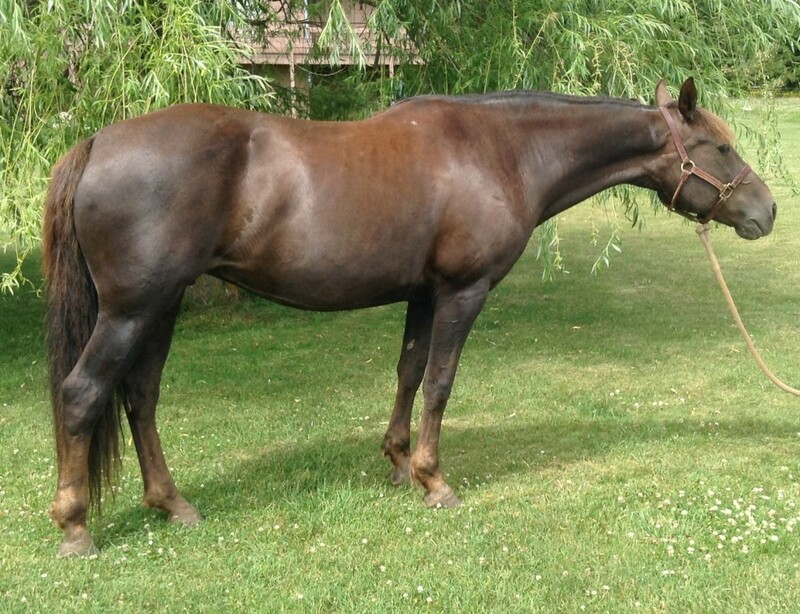 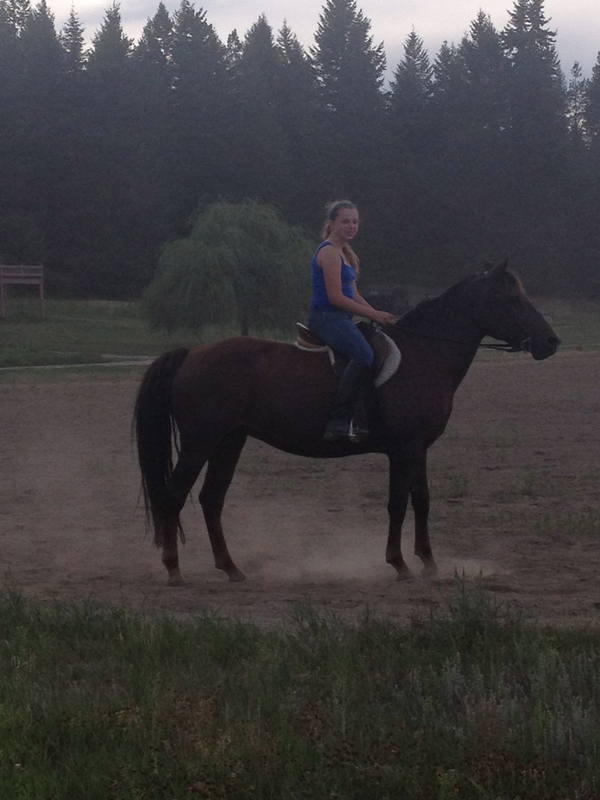 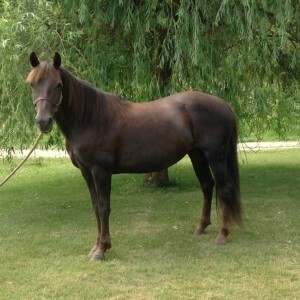 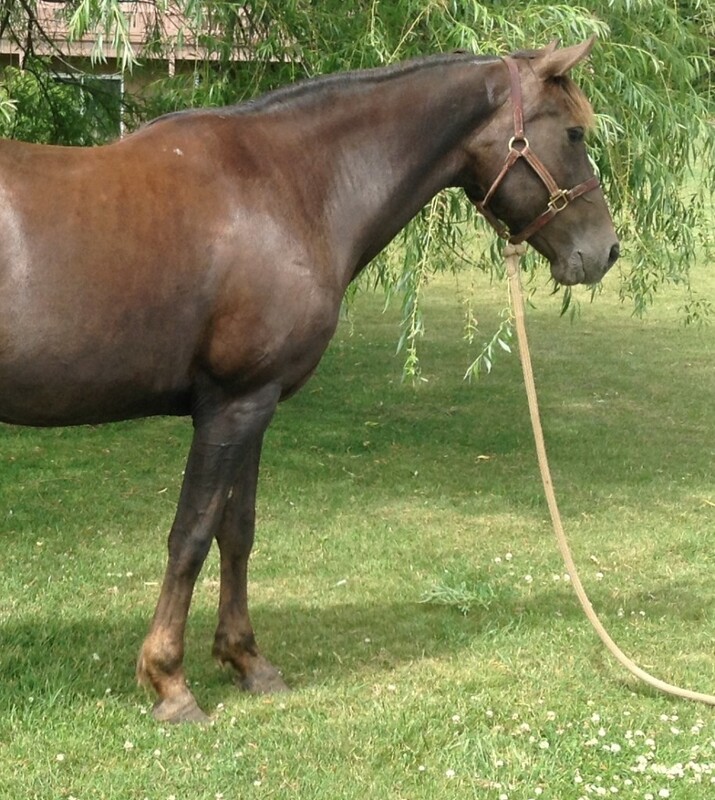 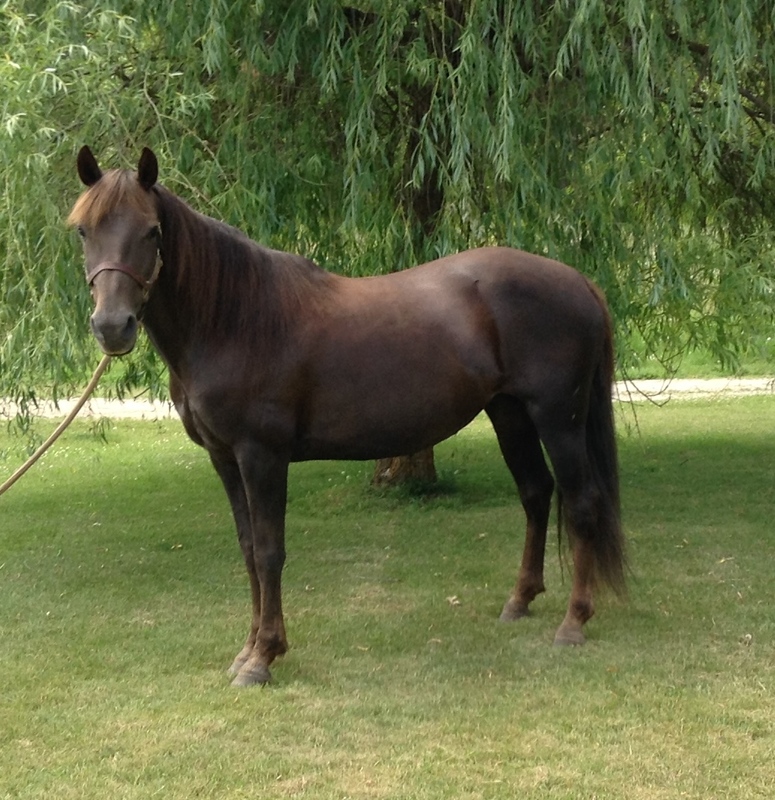 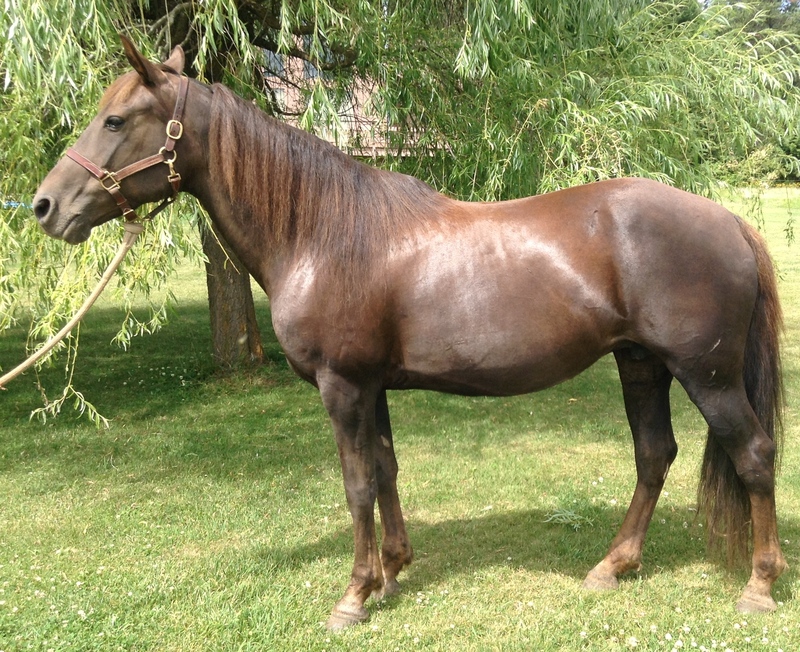 A very quiet and large mare, she is great for the kids to ride and give lessons on. 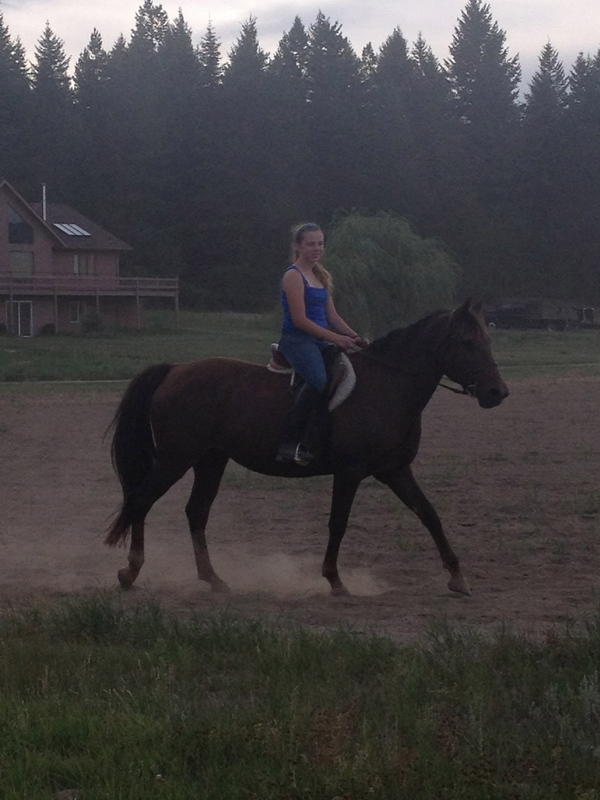 She does everything from bringing home ribbons at the fair to steep mountains, and chasing cows.